Witness the amazing view of sunrise over Borobudur Temple. 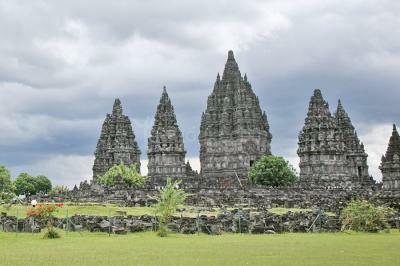 Then, the trip will continue to visit Candi Prambanan is said to be the most beautiful Hindu temple in the world. Prambanan and Ramayana Ballet tours designed to see Prambanan temple, Sewu Temple and other temple in Prambanan Archaeological Park and continue to see Ramayana Ballet performance after the temples tour. 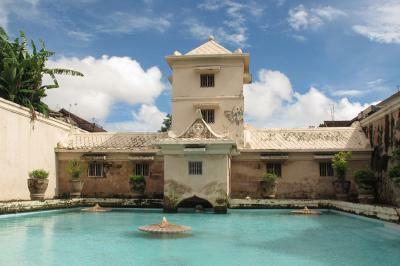 Timang beach and coastal tour is one day tour to explore the beautiful Yogyakarta beaches and enjoy the unique activity at the beach. Start from Timang beach, Indrayanti beach, Parangkusumo Sand Dune until Sunset at Parangtritis beach. Yogyakarta Temples Tour designed to explore Yogyakarta ancient temples in one day tour starting from Borobudur Sunrise, Prambanan Temple until Ratu Boko palace for sunset are certainly worth to visited. TOP Rafting Progo provide fun whitewater rafting grade 3 - 5 using oars boat in lower Progo river organized by TOP Rafting Oars Progo. Gain experience river rafting with maneuvering oar rafts, ideal for extreme adrenaline rush. Witness the amazing view of sunrise over Borobudur Temple. 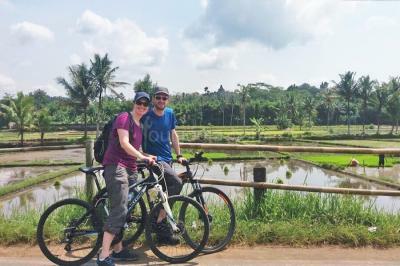 Then, the trip will continue to enjoy ride the bike on Borobudur local village surrounded by rice field and agriculture farm. 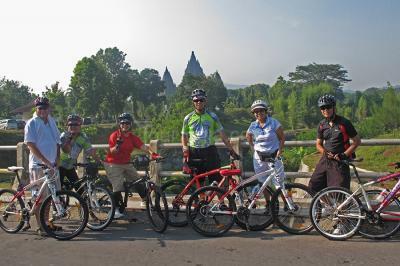 Borobudur Cycling Village is Fun Cycling tour to enjoy ride the bike on the Borobudur local village. The trip take you to villages, rice field, agriculture farm, traditional houses and explore the local craft during the biking trip. Merapi Sunrise trekking is volcano trekking trip that you can reach sunrise at Merapi. 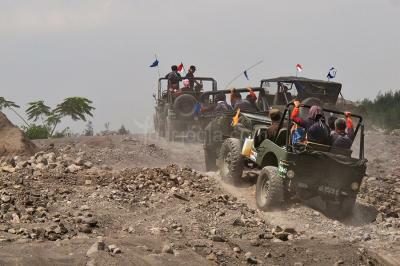 This trip typically walk trekking, no climbing to the summit of Merapi. A 5-hours return walk through the slopes of Mount Merapi. 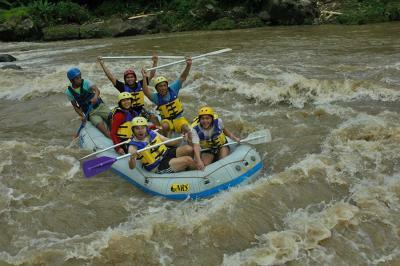 Elo River Rafting is whitewater rafting activity grade 2 located close to Borobudur Temple. 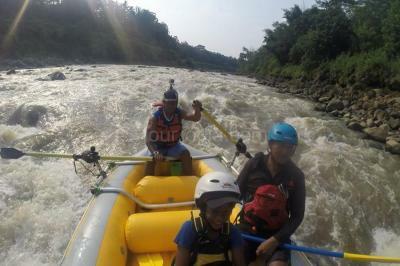 The Elo Rafting activity safe for beginners and takes around 12.5-km track. That's challenging enough to increase your adrenaline.